We know ancient and indigenous cultures played music and sang – an active part of life. In that life, objects are artfully created. One significant utilitarian art form is the JAR. Called many names, based on size and usage, the container is created from a variety of materials; used for storing, drinking, cooking, carrying, and looking pleasingly. What would different JARS sound like, if given a voice, when found during an archeological excavation? How would their purpose impact their song? What rituals and sounds were present when they were used? I chose nine common types of container of various cultures. To avoid aligning the jars with any one culture, I integrated sounds based on stories and oral tradition, while the harmonic palette is my own and the execution is purely from my imagination. 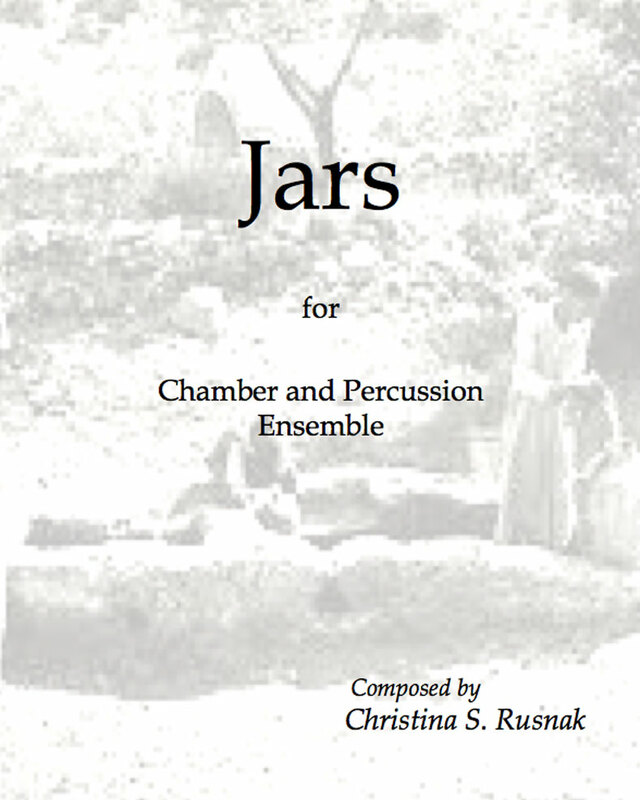 JARS is an archeological dig; you are only privy to viewing the one worker; the Sandsifter archeologist. For the rest, your ears will guide you.